Looking for the latest and greatest blank garments of 2015 to bring your design ideas to life? Maybe you’re trying breath new life into your band’s merch, bring your corporate apparel up to date, or start a completely new apparel venture. In any case, we’ve picked out some of our best garments that fit the bill for the new year. We’ve chosen these garments based on their fit and color offerings. 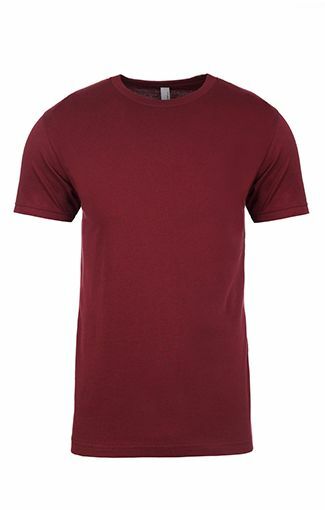 Pantone has announced the color of the year for 2015 is Marsala, and we’ve kept this and other design trends in mind while choosing the blank shirt recommendations below. No list would be complete without addressing the 2001. Although the shirt has been around for years, it is still a great choice for brands that want to sell the fact that their designs are printed on a name as recognizable as American Apparel, it’s based on this fact we believe the value here cannot just be based on price. The 2001 tee is comfortable and comes in a wide range of colors that are constantly being updated. Next Level has been gaining popularity in recent years, and is now one of the top blank t shirt brands in the market. The brand is produced overseas, so you do not get the recognition that comes with an American made t shirt brand, but the cost savings can be enormous. The color offerings are far less than American Apparel, and often less trendy, but the garment itself is durable, and you can expect to save 25% or more on price. Always known for its budget conscious styles, Tultex provides great fit for an extremely low price. The 0254TC is a new tri blend style that can be had for well under $6/each, a savings of close to 35% when compared to higher end offerings. The color selection is light for this particular garment, which is common with high cost shirts like tri-blends, but the available colors are modern and should pair well with many types of designs. Bella + Canvas is a high end blank tee shirt brand. You’ll feel it in your wallet when you make the purchase, but you’ll also feel it in your hand when it’s delivered. The quality of these shirts is extremely high, and its rare to see defects with Bella + Canvas blank shirts. The fabric in this particular blend 12.5% rayon, 37.5% cotton, and 50% polyester. The Tultex Corporation is part of a long tradition of American textile manufacturing. The company grew out of the Pannill Knitting Company, which was founded in 1926. As the company grew, it acquired additional textile manufacturing divisions – including yarn producing mills – allowing it to greatly increase knitting, cutting, sewing and dyeing abilities. The company’s name was then changed to Tulex in 1976 after the yarn headquarters moved to Gastonia, North Carolina. In the late 1970s, due to the popularity of jogging and other fitness exercises, the demand for Tultex sweatshirts and sweatpants continually increased. Throughout the 1980s and 1990s, Tultex made logo goods under the labels of companies such as Nautilus, Levi-Strauss and Nissan Trading Company. 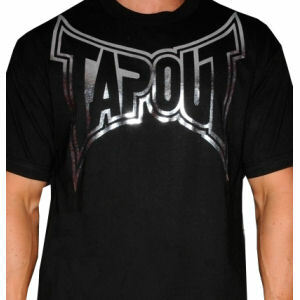 Then in 2004, Tultex relaunched as a fashion t-shirt company with a wide selection of blank t-shirts. Today, the wholesale Tultex T-shirt is a great blank apparel alternative t-shirt for the price conscious. Not only is the Tultex t-shirt budget friendly, but it is also printer friendly. 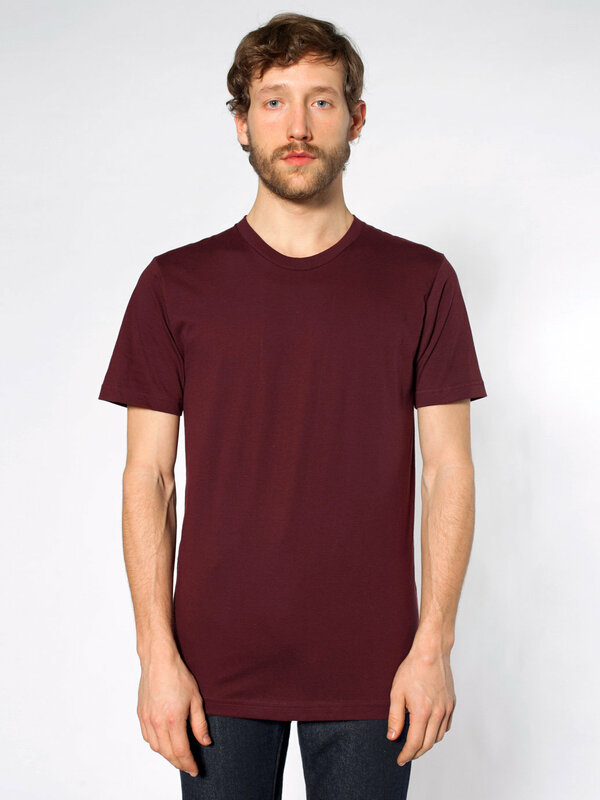 The flagship style from Tultex is the Tultex 0202 unisex t-shirt with a tear-away tag. The Tultex 0202 was the first blank T-shirt that the company launched and is manufactured in 25 colors. The 0202 is 4.5 oz with 100% ring spun cotton making it great for discharge inks. The Tultex 0202 also has a good length, similar to the American Apparel 2001. Also popular are the 0213TC ladies fit Tutlex t shirt (ladies shirts are side seamed and the men’ are tubular) and the Tultex hoodies. As you might guess, given the obvious hint built into the name, screen printing is a printmaking technique where stencils are laid over a screen. That screen is usually made of cotton, nylon or metal. 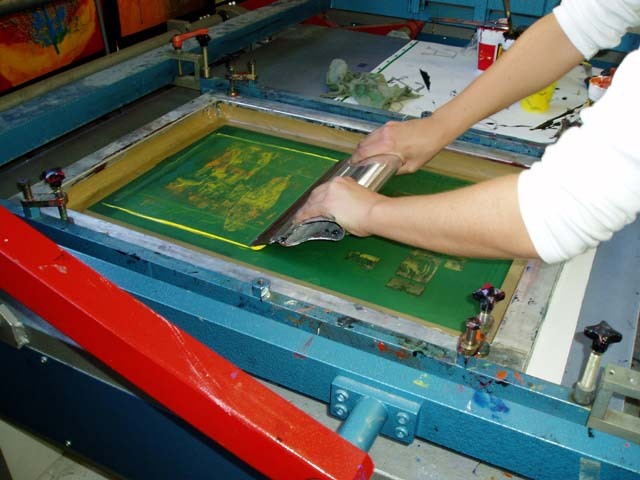 The printing ink is then pushed through the screen using a rubber squeegee. That’s the simplified version, but every little step can involve lots of decisions from what ink to use to the best squeegee. The basic process is thought to have been invented in China and then refined in Japan (makers of good things like karaoke, the novel and instant ramen). After 1915, when it became possible to photo-screen print (introducing photo stencils), the technique took off in the commercial sector in the United States. Grocery stores and other shops needed quickly produced locally made signs to advertise sales, and screen printers were able to underbid sign painters and win jobs. For years, those screen printing techniques were closely guarded trade secrets. Then in the 1960s, the technique took off in the art world amongst pop artists like Andy Warhol, Roy Lichtenstein and Richard Hamilton. 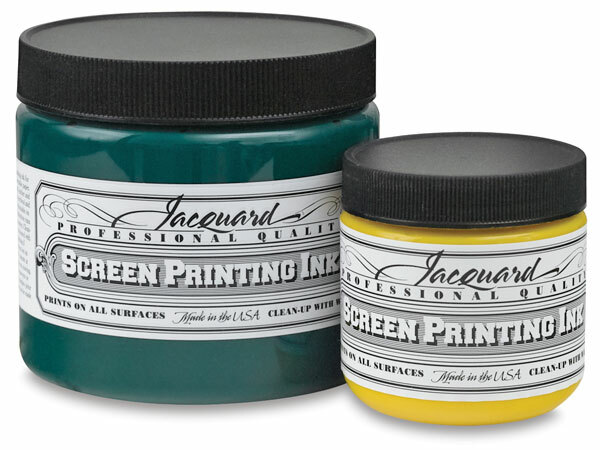 From there, screen printing entered the mainstream. These days, screen printing has been enthusiastically adopted by the DIY community. 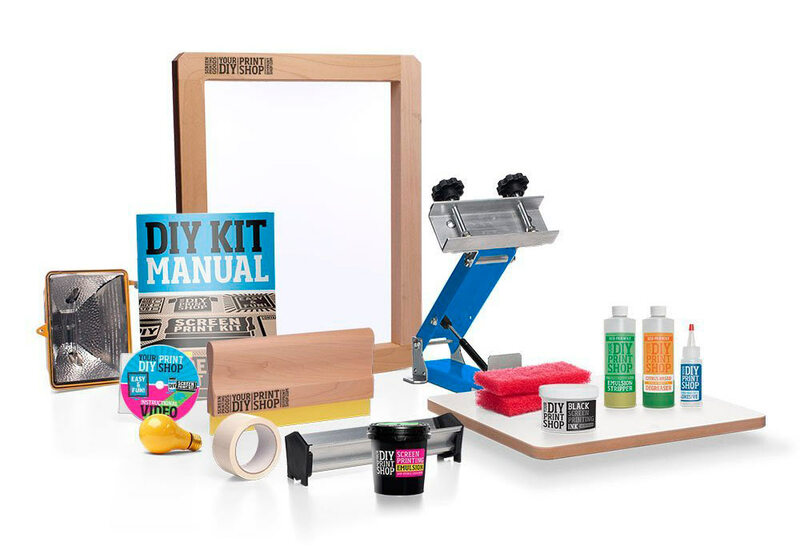 And now that the information for how to set up a screen printing studio is so readily available online – anyone, with an idea, can screen print. The first consideration in design is often the underbase. One of the most important choices in determining how your design turns out, regardless of the ink type is weather or not an underbase is used. Think of an underbase like a primer coat. 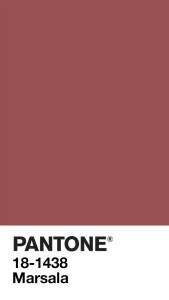 if you wanted to paint a red wall blue you would first prime the wall with a neutral color like gray or white, You would then paint blue over the primer. If you were to paint blue over the red wall without priming you would end up with a purple not a blue. 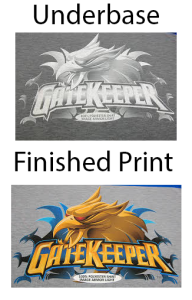 Underbasing in t-shirt printing, much like priming in painting is a great way to ensure your design ends being the color you intended it to be. An underbase is essentialy the entirety of your design printed in a neutral ink. In this way regardless of the garment color or makeup the colors in your finished design should remain consistent. This is especially true when printing bright colors over darker colors. This is also true when your intention is to have a consistent looking design printed on different material makeups and colors. There are a few negatives to consider when choosing to to underbase. Because there is an additional underlay or undercoat of ink, the design will feel thicker to the touch. In addition underbasing requires additional screens adding cost. Printers typically charge around $30 to $40 dollars per screen. In a nutshell if you are printing on lighter uniformly colored garments and the most important component of your finished designed is it’s soft feel where color consistency takes a back seat, you should not be underbasing however, if you are printing on dark or various colored garments and need a consistent design color where soft feel is the less important of the two, you should be underbasing. Often times printers will help you make this decision based on the garments you’ve chosen and the colors in you design. Once you’ve decided on your shirt (and that’s a whole other conversation), the most important consideration is going to be your ink. The traditional ink is a plastisol ink. This creates a thick print that rests on top of the shirt. Plastisol inks can provide a higher contrast than water-based ink, and if you’d like your printed design to appear bright and color accurate, then a plastisol ink can give you that effect. Plastisol ink is a good choice if you’re printing sporting goods, nylon or on dark colored clothing. 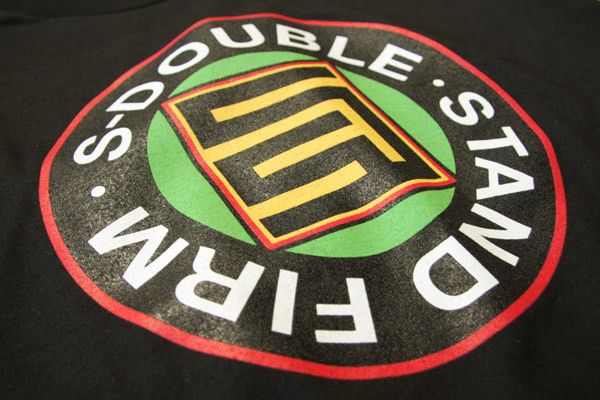 Plastisol ink is also the most consist ent choice when printing the same design on different garment styles and or colors. If you’re looking to make a super soft shirt then water-based ink is where it’s at. Whereas the plastisol ink rests on top of the shirt, a water-based ink is actually directly dying, or in the case of discharge, bleaching the fabric’s fibers, which means that the printed portion of the shirt will remain softer than plastisol the print further softens to almost a no feel with one washing. An added plus is that water-based ink is eco-friendly. 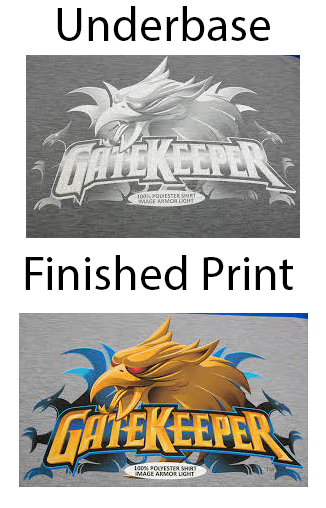 Water-based inks don’t have that same high contrast that plastisol inks have so the effect often feels vintage. Waterbase ink typically workout best when the design has a limited color spectrum as water base inks are not vibrant like plastisol inks. Creative designers typically use the garment color to bring out accents in the design. But there is a middle ground between plastisol and water-based – soft plastisol or soft-hand plastisol, gives you the contrast of a plastisol ink but is much softer than the straight-up pastisol ink. Soft hand plastisol is accomplished by using thinning agents and high mesh count screens minimizing and thinning the amount of ink allowed to pass through the screen to the garment. But what if you want a more custom look? There are an infinite number of special effects inks. Here are a few our favorites and the ones that we print with here at Blankstyle.com. Crystalina is basically a glitter ink. It’s a plastisol ink that has a small glitter flakes within the ink. It’s another way to get a little sparkle into your design without going for the full metallic effect of foil printing. So that’s the quick run-down on screen printing. Of course the more you dig around, the more questions you might have. We’re here to help with any of those. Direct to Garment printing (also known as DTG printing or digital apparel printing) is a method of printing designs directly onto t-shirts and textiles using a modified ink printer. Direct to Garment printing is a direct descendant of ink jet printing. That means no screens, no mess, no thick plastisol ink–yet great detail and stunning color possibilities. How it works is a t-shirt is loaded onto the machine, and your design is printed directly onto the shirt using specially formulated water-based inks. The design is then heat set using either a heat press or a tunnel dryer. In the same way that your inkjet printer can print extremely detailed image, a DTG printer is able to produce photo-quality images on shirts that still have a soft feel. Sounds great, right? Well, Direct to Garment printing can does have it’s limitations. Specialized ink means it’ll end up costing a little more. It’s also a lot slower than screen printing (think of standing in front of an ink jet printer and waiting for a piece of paper to come out), so labor costs are higher as well. And the printable area is a little smaller, too. So with so many factors to consider, the real question is when to use Direct to Garment and when to screen print. The basic formula is if you’re printing a multi-colored and detailed design with less than 50 shirts, Direct to Garment is the more efficient and cost effective choice. Once you start hitting quantities over 50, then screen printing becomes the faster and cheaper option. 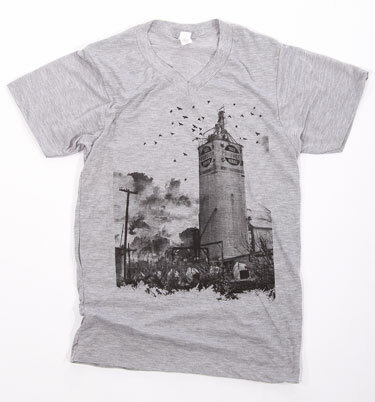 DTG is also the go-to option if you’re looking to print a photo-realistic image. When printing DTG, the fabric content of the garment is by far going to be the main factor to consider when choosing which shirts to use. Lots of printers insist on going with only 100% cotton (like the Cotton Heritage MC1040 and the gildan 5000 ). We recommend going a step further and and choosing ringspun cotton (like the Next Level 3600 or 11600 Delta Apparel), which is much softer and smoother–and thus prints better. You could also choose an organic cotton shirt, which is great for marketing. In general, screen printing is going to be a better choice for blended t-shirts if you’re looking for vibrant colors. This is because DTG Inks are best absorbed by 100% cotton, and the color won’t take as well to man made fibers. However if you’re looking for more of a subdued print with vintage-style faded colors, DTG could be the perfect choice for your design. White blended shirts print very well, but if you’re using anything other than that we suggest consulting with one of our print reps to be sure there won’t be any issues. Next step–generating your custom DTG print quote! blankstyle.com is your one stop shop for all of your blank and printed apparel needs!